Malta has no mountains but is a series of steep hills. The roads don’t all go round the hills. 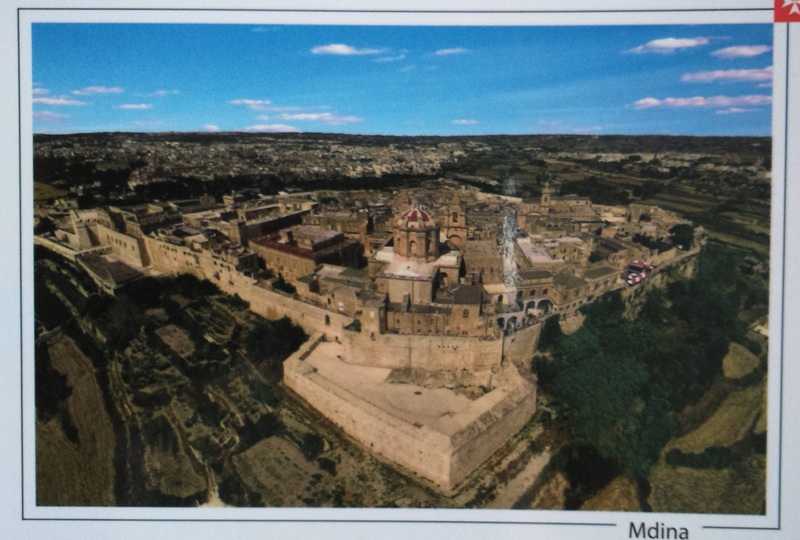 The Maltese like to build their amazing churches on top of hills, and they have been invaded so many times that they have fortified cities on high places too. They have found ways to build roads to them, some very creative. Writing a novel can be like climbing a hill or a mountain. We don’t all have the luxury of being able to sit for hours and write. When you hit a ‘hill’ in your writing – don’t give up. Even if you have to lay a brick at a time, you can make it. Stephen King has a 500 Club. To become a member all you have to do is commit to writing 500 words a day, every day. If you can’t manage even that, remember the old adage: writers write. You’re not writing essays for school or reports for work, under duress. You are writing because it’s something you have to do, for yourself. Don’t let life get in the way. If you write only 200 words every day, after a year you will have 73,000 words, which is a novel. You can find ways to jot things down at odd moments, and you can be thinking of what to write while you’re doing other things: riding the bus, washing dishes, waiting in a queue. When I was working I would work out the next scene or dialogue in my head, and write it when I got home. All writers used to be urged to carry a notebook at all times. Today, we all carry our mobile phone at all times. All modern phones have apps for taking notes. Go one better and use an app which links with your phone and your computer (I use Evernote), so you can write on your phone and then open it on your computer and just copy and paste into your novel. 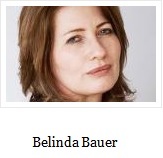 Crime writer Belinda Bauer says, ‘You can’t get worse as a writer.’ Your writing can only improve. Just keep writing, there’s always a way.